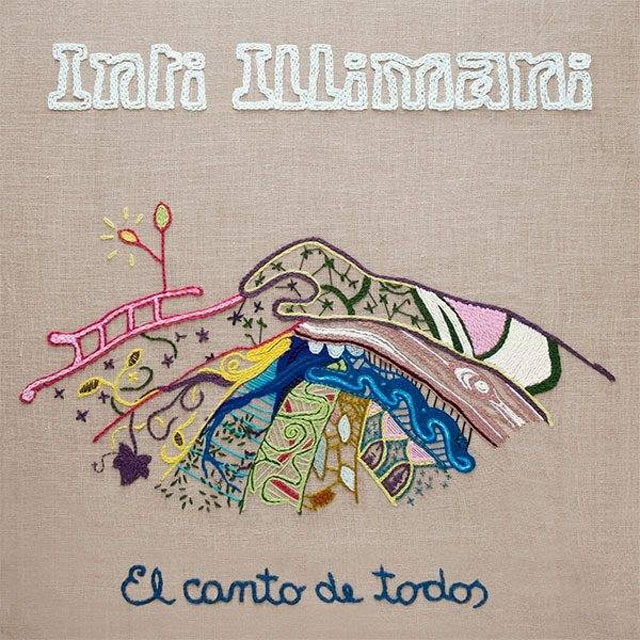 In advance of their 50th Anniversary tour, Inti-Illimani released their new album El canto de todos (Song of All) celebrating the centenary of the birth of Violeta Parra, the most important Chilean artist of all time. Ten compositions by Violeta Parra are the basis of “El canto de todos”, with original arrangements inspired by the search for more modern sounds that update these songs and bring them closer to our times. To this end, they invited some of the luminaries of the Chilean, Latin American, [Canadian, and Spanish] artistic scenes: Silvio Rodríguez, Isabel Parra, Tita Parra, Joan Manuel Serrat, Pablo Milanés, Roberto Márquez of the group Illapu, Pancho Sazo of the group Congresso, Francesca Gagnon of the Cirque du Soleil company, Raly Barrionuevo, the Mapocho Orchestra, and the aforementioned Mon Laferte, among others. This year, Inti-Illimani celebrates the 50th anniversary of its formation in 1967: a long history that has established them as one of the most influential Latin American groups the world over, a cultural reference across borders. Its celebration coincides with the centenary of the birth of Violeta Parra, a figure with whom Inti-Illimani has been intimately linked from the beginning, and to whom they wanted to pay homage through a series of activities, among which the launch of this album, “El canto de todos,” stands out. Between October 11 and 29, 2017 Inti-Illimani is performing in USA and Canada. They will be in Quebec City on October 25th at Le Palais Montcalm (Salle Raoul-Jobin), and in Toronto on October 27th at Koerner Hall, Telus Centre for Performance and Learning. Inti-Illimani has transcended our idea of the musical ensemble and has become a cultural location, a liturgy expressing the essence of the Latin-American ethno-musical experience. Founded by Jorge Coulon in 1967, for 50 years Inti-Illimani has performed world-wide to hundreds of thousands of fans, collaborated with folk legends, earned awards and honors for their activism and masterful musicianship, and produced one of the richest discographies in Latin-American recording history. Indeed, Inti-Illimani’s premier album, Nueva Canción, or “new song,” spoke to their role in dreaming a new vision for Chile during the volatile socio-political landscape of South America during the 1960’s and 70’s. They have endured political exile, embodied creative leadership through decades of transition and evolution, and enjoyed an invaluable, truly majestic career. Inti-Illimani’s poetry- a sound that captures memories of persecution, love, loss, revolution, social justice, and freedom- has enchanted the ear of legendary artists with whom they have performed and recorded, including Peter Gabriel, Patricio Manns, John Williams and Paco Peña. 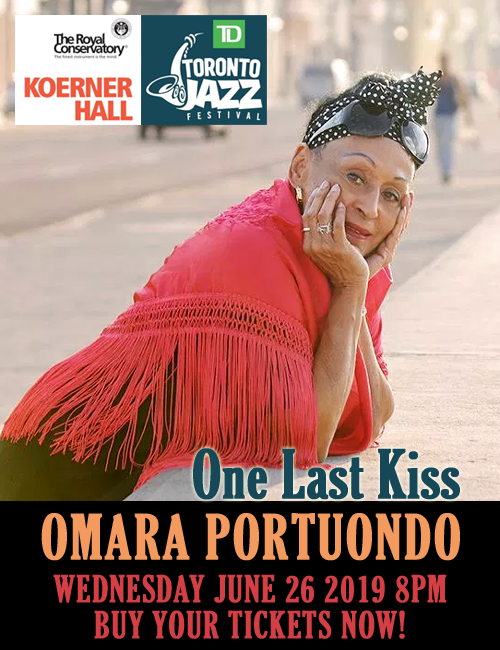 They’ve also shared stages with Mercedes Sosa, Emma Thompson, Bruce Springsteen, Sting, Wynton Marsalis, Tracy Chapman, Arja Saijonmaa, Holly Near, Yousssou’n’Dour, and Pete Seeger. Most recently, Joan Baez invited them to perform with her at Teatro Caupolican in Santiago, Chile. From the group’s friendship with the late, great Victor Jara to their camaraderie with Nano Stern- considered by many the voice of Chile’s younger generation- Inti-Illimani’s song-line reaches across time, space, and nations, yet remains ever-grounded in Chilean roots. 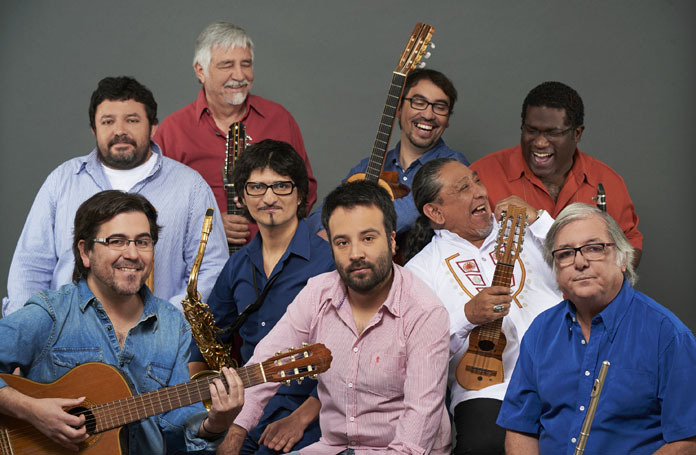 Renowned for their humanity and arts-activism, they have appeared on Amnesty International stages, lectured extensively on Latin-American folk and indigenous music, culture and social change; and most recently, founded an arts-centric charter school, Sol Del Illimani, which the group saved from closing in one of Santiago’s most vulnerable neighborhoods. Inti-Illimani has toured in dozens of countries at prestigious concert halls, festivals, and benefit concerts. In 1992, the City of Minneapolis proclaimed a greeting to Inti-Illimani and called for a return to peace and democracy with its sister city, Santiago; and in 1997, UC Berkeley honored Inti-Illimani with a Human Rights Award. They have recorded 37 studio albums, most recently El Canto de Todos (2017), a tribute to Violeta Parra, Teoría de Cuerdas (2014) and La Máquina del Tiempo (The Time Machine) (2012). For these latter albums they gave two legendary, sold-out concerts at Teatro Caupolican alongside Chile’s most important artists. In 1978, Inti-Illimani recorded “Canción para matar una culebra” in Rome, which became a gold record in Italy. A highlight from that record is “Vuelvo,” one of the most powerful songs the group ever recorded. In 1981, the band recorded “Palimpsesto” in Rome, its title track based on a poem written by long-time collaborator and co-lyricist Patricio Manns, earning them another gold record. That same year they created the soundtrack for the BBC TV series “Flight of the condor,” and were nominated for a British Academy Award (1982). In 1984 Inti-Illimani was nominated for a British Academy of Music Award for the platinum album “El Vuelo del Condor;” and made their first digital and instrumental recording, “Imaginación,” in Germany. Inti-Illimani means “sun of the mountain,” taken from the indigenous Aymara dialect. As they celebrate their 50-year anniversary, we celebrate the incredible light they have deposited into the world’s treasury of exquisite, enduring, and activated musical artistry.